This versatile technology continues to replace fabrics typically used in automotives, filtration and more. An Andritz high capacity needling line for light and heavy fabrics. 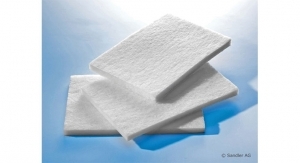 Sandler’s needlepunched nonwovens are being used as absorber materials in automotives for interior and exterior applications. Autefa Solutions’ Needle Loom StylusOne is an economical compact needle loom for medium weight applications. A large geotextile needling line from DiloGroup. New opportunities and anticipated growth for needlepunched nonwovens have players in this market optimistic. 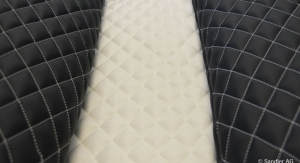 Automotive applications, geotextiles, filtration, and home products, including materials used in mattresses and bedding, make up just some of the core markets in this sector of nonwovens. “Needlepunch is the second-largest market segment in terms of capacity after the spunbond process segment. It is a continuously growing market,” says Jean-Philippe Dumon, sales director, Andritz Asselin-Thibeau, Elbeuf, France. 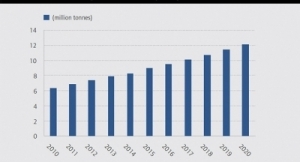 Global production in the needlepunch process has grown from 1.3 million tons per year in 2010 to 1.75 million tons per year at the end of 2015, with worldwide capacity expended to hit 2.3 million tons per year in 2020, he says, citing statistics from EDANA. 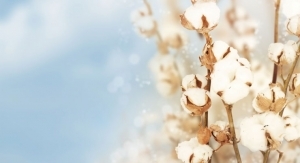 Lydall, which recently grew through acquisition in the needlepunch market last year with the purchases of Texel, headquartered in Quebec, Canada, and Gutsche, headquartered in Fulda, Germany, is experiencing growth in many of the markets it serves and is optimistic about the future. 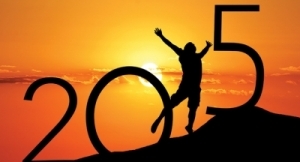 By utilizing the variety of raw materials, composite designs, and latest process and equipment capabilities, executives believe this versatile technology is well positioned to continue on a path of growth. With Texel and Gutsche now under the Lydall umbrella, it has gained access to complementary technologies and new geographies, making it one of the leading needlepunch producers globally. Lydall’s total annual needlepunch nonwoven related sales will be approximately $400 million when including the acquisitions and are reported through its Thermal/Acoustical Fibers and Technical Nonwovens segments. Lydall acknowledged Texel’s strength in several adjacent markets, such as geosynthetics, liquid filtration and automotive, when it announced it would purchase the company in July for $96 million. In 2015, Texel’s nonwovens sales were approximately $72 million, 95% of which were in the U.S. and Canada. Lydall’s $58 million purchase of Gutsche was finalized at the end of December. 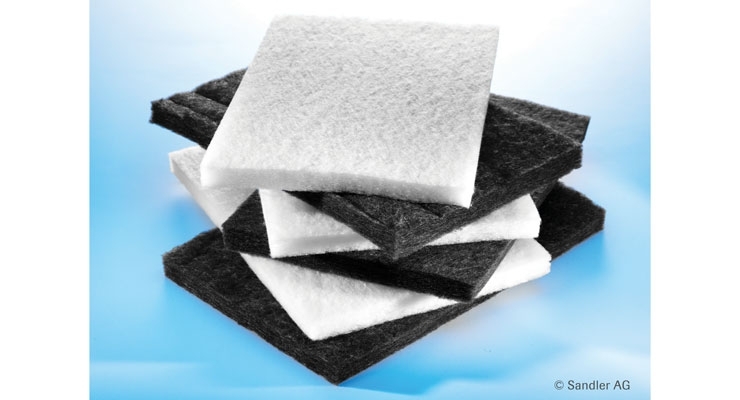 Serving industrial filtration and high performance nonwoven segments, Gutsche runs production facilities in Germany and China. This asset expands Lydall’s European footprint and complements its China-based sales as it focuses on export markets in Asia-Pacific. In filtration, the Gutsche acquisition will enhance Lydall’s existing capabilities, and the German needlepuncher’s strong product lines covering high temperature applications will strengthen Lydall’s capabilities to serve these markets globally allowing them to continue to help mankind by preventing pollution from cleaning factory emissions, according to executives. 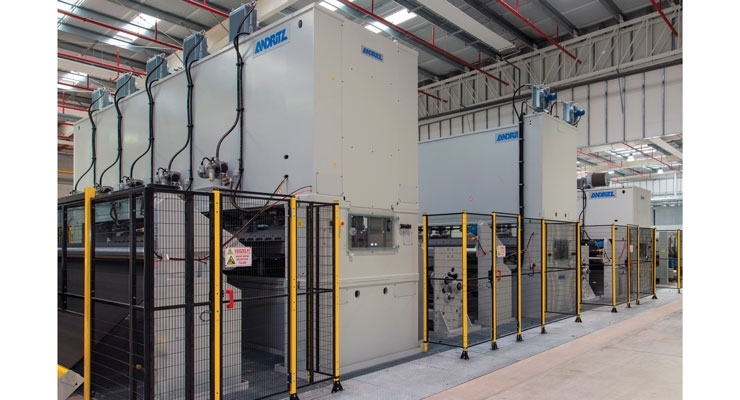 Specifically, the acquisition of Gutsche will enable Lydall to support the growing demands for improved air emissions levels in the Asia-Pacific region and the growth of the incineration plants and waste to energy facilities globally. Meanwhile, Gutsche’s high performance nonwovens products, which serve a range of applications for industrial, transportation and apparel, will expand Lydall’s current line up and offer improved engineering support to develop new products. Texel and Gutsche are now part of the Lydall Technical Nonwovens division that was established immediately following the Texel acquisition. This new unit also houses the leading brands of Southern Felt and Lydall Industrial Filtration. The integration of these companies will ultimately benefit Lydall’s customers and offer enhanced value, executives say. 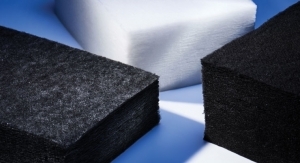 Within the new division and with sister division Thermal/Acoustical Fibers, Lydall will continue focusing on new product development and finding new applications for its enhanced needlepunch portfolio. Areas of focus include unique automotive applications in the interior, underbody and underhood including a range of high temperature areas traditionally outside the reach of nonwovens. 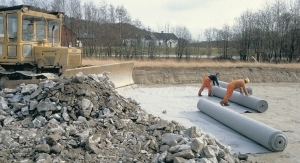 In geotextiles, new innovations include its Texdrain and Tex-O-Flex products used in road construction to mitigate water infiltration and freeze-thaw effect in municipal roads infrastructures. Meanwhile, for building applications, Texel has been working for years on developing a collection of acoustical panels that can be used for office partitions. Made exclusively with polyester, the collection, called Feltkütur, will be launching this year. In order to fulfill the designers’ needs for colors, Texel has been able to develop a new nonwoven that could eventually be available in any color of the rainbow with low minimum, according to the company. German nonwovens producer Sandler is also seeing more opportunities for needlepunch in building applications, where its nonwovens are increasingly being used in acoustic elements in offices such as partitions, suspended ceilings, acoustic furniture or acoustically efficient wall decoration. 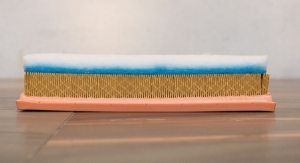 In addition to offering high acoustical efficiency, Sandler’s needlepunched and thermally bonded nonwovens for these applications feature high dimensional stability and are self-supporting, according to Gerhard Klier, sales director Technical Products for Sandler. 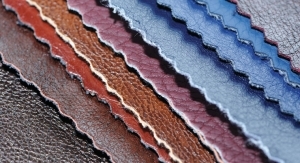 For these applications, Sandler offers many finishes such as printing/embossed designs, molding and lamination, and its materials for interior acoustics are single-polymer, thus are recyclable after years of use. 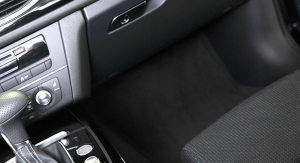 In the automotive market, Sandler offers a number of absorber materials for interior and exterior applications. “They efficiently insulate engine and road noise, allowing for a pleasant trip and good conversational acoustics in the passenger compartment,” Klier says. 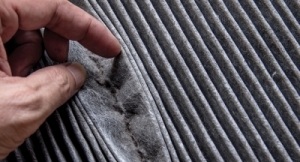 When applied as engine cover insulation, Sandler’s needlepunched nonwovens also insulate heat, helping to prevent cold starts, which also help reduce fuel consumption and emissions. “In this particular application, Sandler nonwovens withstand the fluids in the engine compartment and provide long-term performance,” he explains. 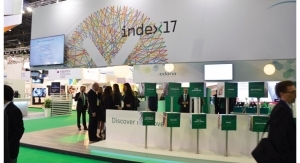 In the needlepunch market, Andritz is seeing more opportunities for both light needled fabrics and the heavy felt market. Recent developments from the company include the TCF-X chute feed, which now makes it possible for nonwoven producers to operate chute feed with long fibers at high throughput. Now, card webs can be made with better weight evenness in cross-direction of the card in comparison with the conventional volumetric hopper concept, according to Andritz’s Dumon. He adds that this first step is essential as the global market trend pushes for lighter fabrics with fewer crosslaid webs. As an option for light fabrics, Andritz’s Isolayer innovation, associated with its ProDyn weight profiling system, is able to absorb the speed difference at the outlet conveyor of the crosslapper. This improves the overlap and modifies the fiber orientation over the fabric width, and the Isolayer creates a more balanced shrinkage effect over the entire fabric width. Another recent innovation from Andritz is the “Dynamic Harmonic Shifter” (DHS), which addresses nonwovens that require a heavy punching load. 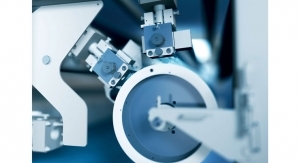 “Tougher needling requirements generate higher machine frame susceptibility to vibrations. This is overcome by using heavier and higher looms, but these solutions are simply not good enough,” Dumon explains. The DHS technology automatically shifts the frame’s harmonic frequency to cancel the vibration effect, which would otherwise destroy the machine. This technology can apply to any needleloom. As a result, process productivity can be boosted for applications such as rib needling in lines with the carding pre-needling equipment, making a line speed of 20 m/min possible. 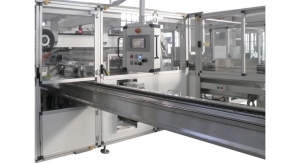 In the coming years, Andritz expects increasing demand for needlepunch technology and anticipates new investments that will be achieved by installing new production lines and increasing the capacity of existing lines. Johann Philipp Dilo, CEO of needlepunch equipment supplier DiloGroup, is also optimistic about the future of needlepunch. Saying needlepunch is solidly and steadily growing, Dilo sees great potential in the technology. In fact, Dilo’s sales volume has increased by more than 20% from 2015 to 2016 with over 20% growth expected through this year. “The sales value of the DiloGroup is now over €105 million mainly driven by equipment and foremost staple fiber lines for the needlepunch industry,” Dilo says. 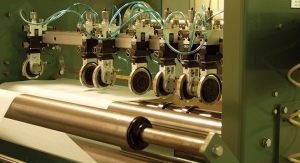 The group’s technology includes needle looms in its DI-LOOM model series for batt consolidation, DI-LOOP for structuring and patterning and DI-LOUR for velour products. DI-LOOM needle looms include special features with Hyperpunch elliptical needle movement kinematics for high throughput speeds and excellent regularity. Its range of needle looms include all working widths up to 16 m, all needling modes including flat, curved and circular, needle beam stroke frequencies up to more than 3000 per minute, needle densities in excess of 20,000 needles/m/board working width which allow processing of any fiber type in staple lengths between ca. 20 mm up to endless fiber in a fineness range between 1 and several 100 dtex and any fiber material be it man-made, organic, inorganic, carbon, metallic or natural fiber. A recent development from Dilo for high density or intensive needling employs special needles for one, two or three fibers to be transported per stroke per needle providing needling capacity for high stitching density in a range 1000-2000 stitches/cm² for lightweight material with very regular surface and very small needle marks. “This new development will be pursued further in conjunction with our needle module technology using modules holding 22 needles each,” Dilo says. Meanwhile, Autefa Solutions of Friedberg, Germany, is finding opportunities for growth in China. There, nonwovens producers that started production using domestic machinery have tended to switch to European suppliers later after profits are up and where there is a demand for higher throughput and quality, according to Dr. Joachim Binnig, vice president/head of development & technology for Autefa. “Given the number of nonwoven manufacturers in China, this is by far the biggest potential for selling needle looms,” he says. 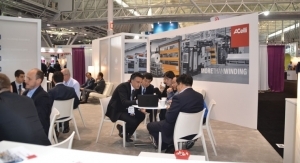 Despite a large number of Chinese companies opting for European machinery, Binnig says a good number of customers are still hesitant because of the higher price, which can also be seen in markets such as India, Vietnam and in South America. Thus, the need for reliable and economic machines is great. 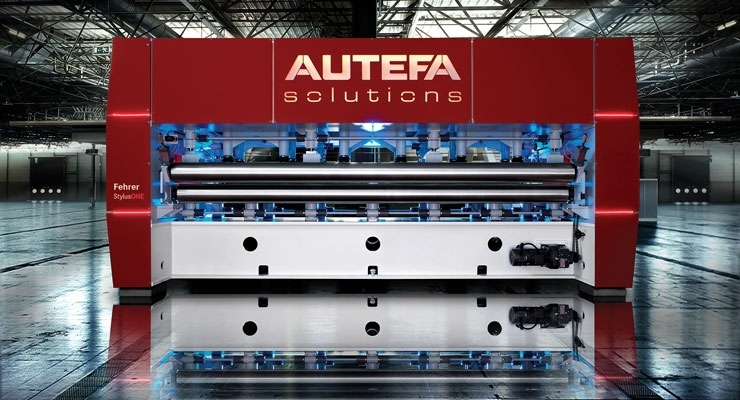 To address the need for a quality European-made machine in these geographies, Autefa Solutions introduced the Needle Loom StylusOne, a compact needle loom for medium weight applications. With a performance of up to 1200 stroke/min, and weights up to 1800 GMS, available in 2,6 and 4 m working width. For needle board maintenance, Autefa has also solved the problem of replacing needles from a needle board manually—a time intensive process—with its Automatic Needle Exchange, which automatically exchanges the needles of a needle board. 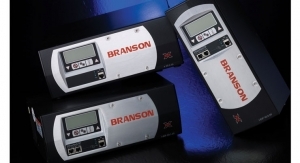 This new solution accesses every single needle, so the exchange can be done not only for the complete board but for any desired pattern, according to Binnig. 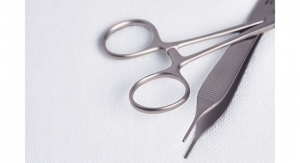 The system includes a detection device for bent and broken needles, which then can be consequently removed and exchanged. With the needle board magazine and the large storage for needles, the Automatic Needle Exchanger operates without supervision for more than one shift. “The type and exchange date of each needle on each needle board is stored in a database. By including the data from the needle loom (number of strokes, processed nonwoven etc. ), the lifetime of each single needle can be traced and analyzed,” he says. The leading manufacturer of felting and structuring needles for the nonwovens industry, Groz-Beckert offers more than 2000 different needle types that can be adapted to all possible needlepunch applications. 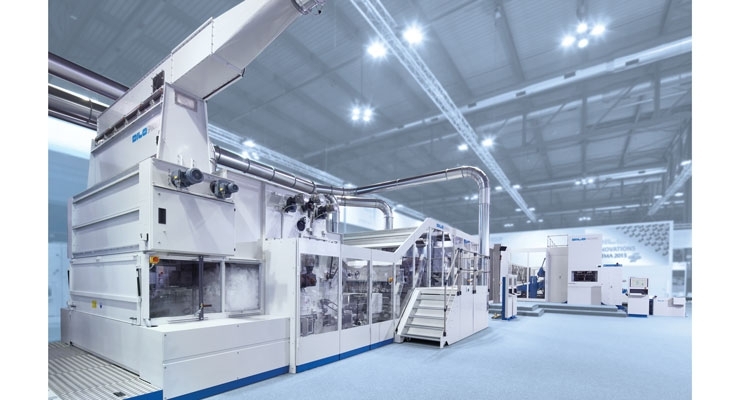 In March, the company will be unveiling a new Staple Fiber Needle Punch Line at its headquarters in Albstadt-Ebingen, Germany, for customer trials, product development, as well as to generate deep knowledge of nonwoven production know-how. “This Staple Fiber Needle Punch Line will be offered with different ‘utilization concepts’ where either the entire line (from fiber opening to needlepunching) or only segments of the line like needlepunching itself can be used,” says Mathias von der Trenck of Groz-Beckert’s nonwovens division. Starting in May, the company will be introducing newly developed dur-needles to the market. Groz-Beckert’s dur products are based on a new raw material with a significantly harder surface quality and a patented needle production process. “Field tests have shown that the average lifetime of dur products is 30% higher, and at the same time, they provide a significantly higher corrosion resistance,” von der Trenck says. Growth in core markets has led to investments around the world.